Dramatically improve your life, family, schools, communities and businesses! 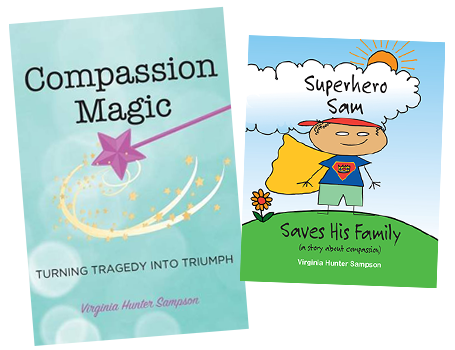 Virginia Hunter Sampson is an award winning author who has written books for adults and children on the subject of compassion inspired by her own challenging life experiences. She has studied extensively about compassion and its scientifically proven benefits for our health, business and careers, schools and communities. 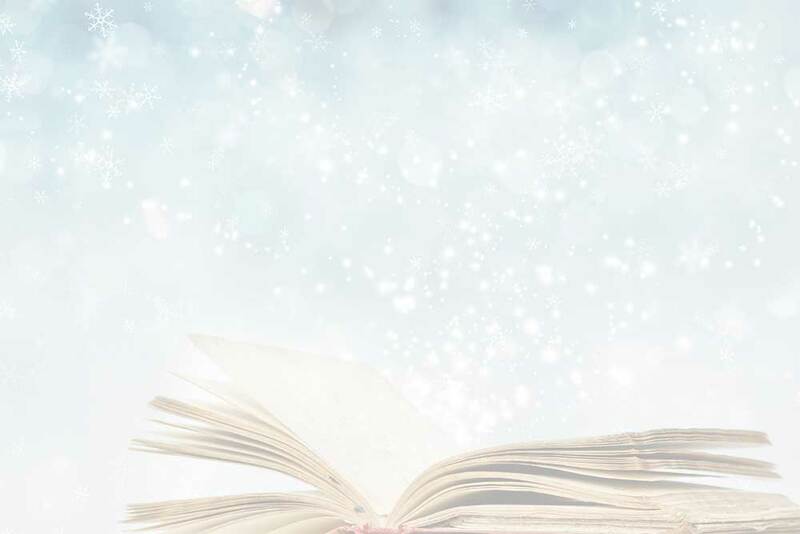 INSPIRING through the story of her personal journey wherein she discovered, in her own life, the magic of compassion. EDUCATING about the most recent findings on the health and psychological benefits of practicing compassion in our everyday life. Offering PRACTICAL, SIMPLE & EFFECTIVE ways to incorporate compassion into your life, school, family, community and business. Compassionate people and businesses are more successful. When organizations promote a culture of compassion rather than stress they see a happier workplace and better bottom line. Compassion connects us together in caring and supportive communities. We can learn to be more compassionate and improve our psychological well being, our physical health and increase our happiness. Virginia’s books are available on Amazon.com.